You'd probably guessed the idea behind the split. "Painkiller" products solve real, hurting problem. Sometimes we literally cannot live without them. "Vitamin" products are "nice to have." Those could be helpful, but we could live without them. The divide is arbitrary. Every individual or a group of people could have different problems (pains). Therefore what a "vitamin" for one could be a "painkiller" for another. For one person "YouTube" is a "vitamin," but for a celebrity caster, it's a "painkiller." Depending on whether you build a "painkiller" or a "vitamin" product different priorities apply. It needs to "do the job." It needs to be delightful. Great products include all those characteristics and much more. Yet knowing this divide helps to prioritize product development. 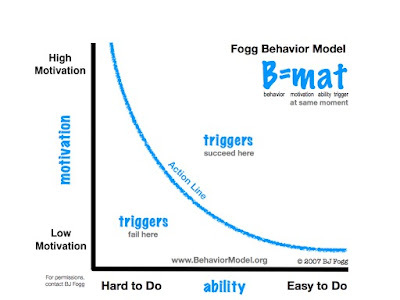 To better understand this divide we need to remind BJ Fogg behavior model. Those are the products we cannot live without. Or to put it a slightly lighter, those are the products we'd be suffering without. When you build such products your primary concern is to be sure the product really solves the problem, kills the pain. It needs to do that efficiently. Then, of course, it should be accessible for your customers. Concerning costs and ease of use. When a user feels pain, his motivation is sky high to remove it. And so even if a "painkiller" product is not very good, complicated, buggy - a user will still use it if no better alternatives are immediately available. It is a slippery ground because as soon as slightly better alternative appears user will most likely be gone. Most people can live without them. Yet it's so easy and fun to take them so why refuse a try? You might find them useless at first, but you keep on using. For this to happen your "vitamin" product should be delightful. It should be extremely easy and fun to use. You really need to know what activates pleasure centers in your user's brain. All because initial user motivation is quite low to try your "vitamin." So for the desired behavior to appear, a user to try your product, user ability should be high. Additionally, the user should be triggered appropriately in the right moment. When more important matters emerge or when a user gets bored again, he could abandon your product. This is the danger of building a "vitamin" product. 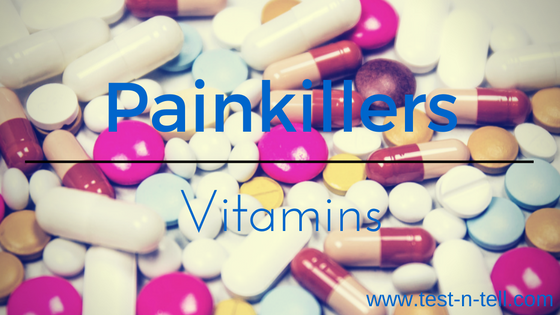 What we see happening quite often is "vitamin" products becoming "painkillers." This happens as people build stronger habits of using those products. Something that used to be just for fun, from time to time, becomes part of a daily routine. The absence of it causes stress that people try to avoid. At the beginning "WhatsApp" used to be just a fun alternative to SMS. But now when all your friends are there you cannot just abandon it, that would be uncomfortable. Useful to know what kind of product you're building. "Painkiller"-type products, that we cannot live without, need to be efficient, accessible and reliable first. "Vitamin"-type products, that are typically "nice-to-have," should be perfectly usable, shareable and certainly should be a delight to use. 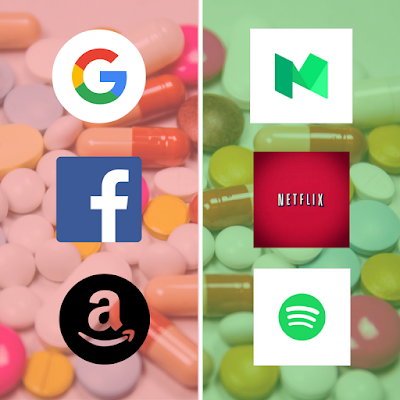 If your "vitamin" product manages to build a strong habit within your users - it could become a "painkiller" for them.